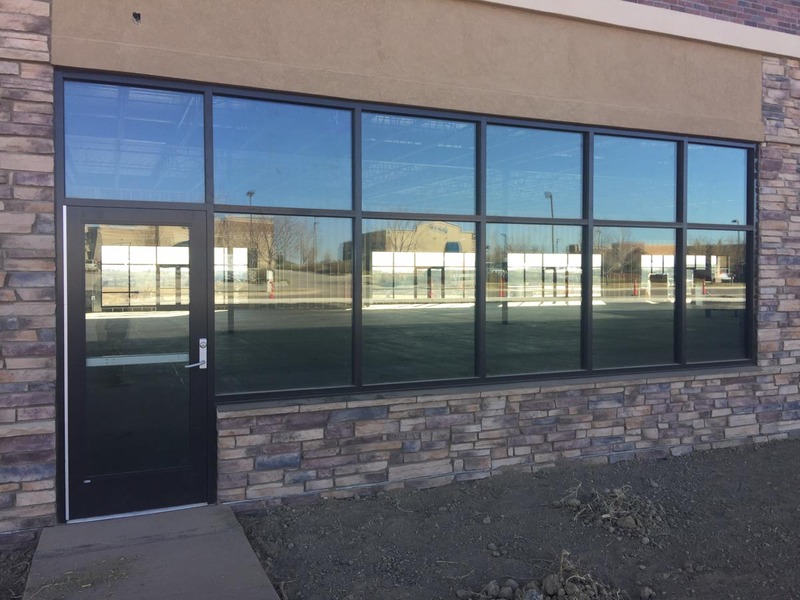 “With energy performance at the forefront of many project design conversations, Manko Window Systems has developed its 2600xpt system to meet high performance storefront needs. 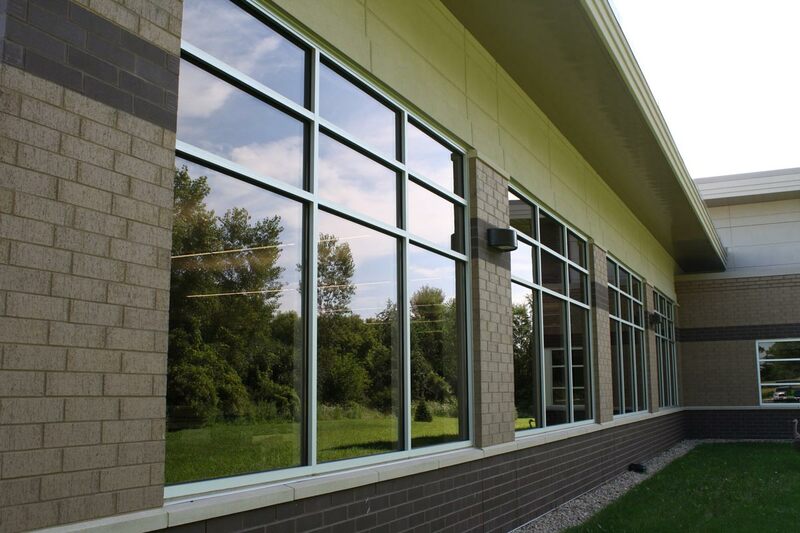 The 2600xpt’s 2” profile and 6” depth fit the typical offset storefront mold, however, this system has dual pour and debridged thermal breaks to significantly improve u-values and condensation resistance. Well suited for low rise applications and punched openings (refer to Manko’s wind load charts for structural capabilities). The 2600xpt is compliant with AAMA air and water testing and NFRC 100, 200, 400, and 500 certifications. 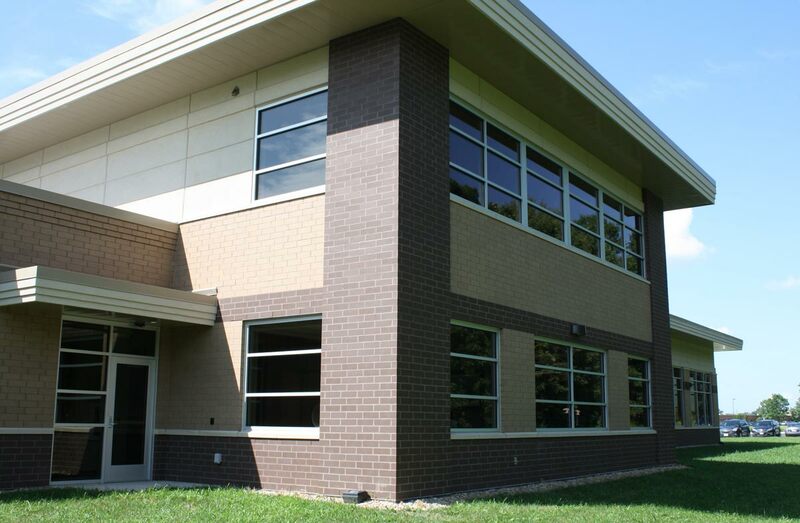 Look no further, Manko’s 2600xpt offset system can meet your project’s performance and aesthetic needs.